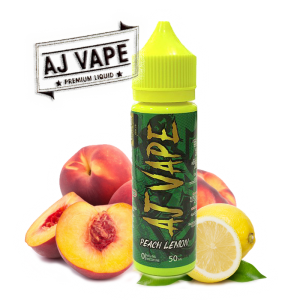 Aj Vape Triple Two is a must-try Malaysian e-liquid. 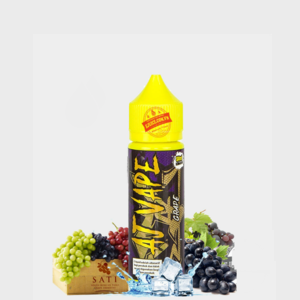 It’s unique blend of mixed fruits flavor, coupled with menthol to give you an extremely refreshing draw. Also comes with low mint edition. It’s perfect for hot and sunny weather!